Thanks for showing an interest in Sage One! 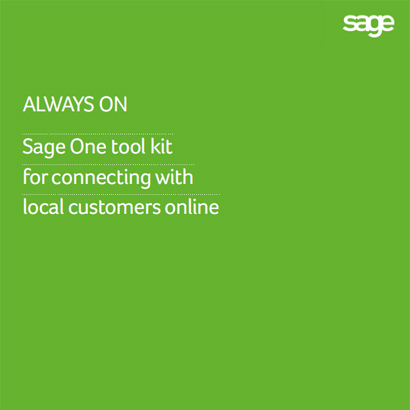 In these short videos, award-winning British designer Lorna Syson explains how she uses Sage One Accounting with Sage Pay to manage her finances online and get paid faster. Meanwhile, luxury flavoured milk entrepreneur Liam Watson manages everything on the move via his iPhone using the Sage One mobile app.